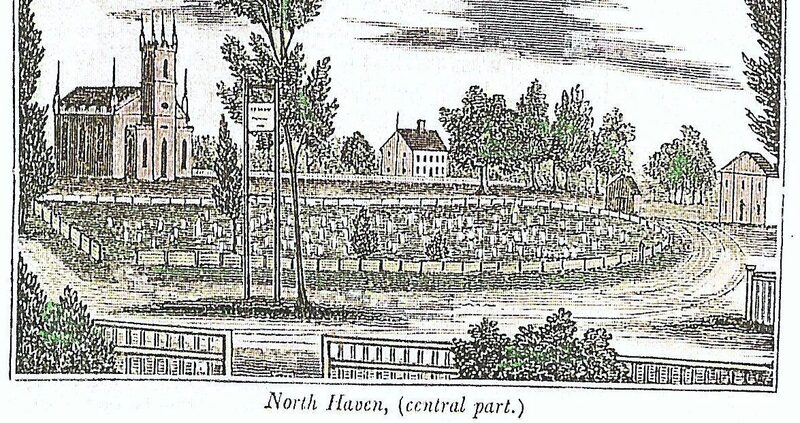 Who we are – The North Haven Historical Society, headquartered in the North Haven Cultural Center, is a non-profit, volunteer organization that preserves, collects, and researches North Haven history. Become A Member! Become a Volunteer! What we have to offer : The Society holds artifacts dating from prehistory to the mid 20th century including furniture, books, diaries and journals, clothing, photographs, tools, maps, portraits, utensils, chinaware and cookware, dolls, clocks, chests and trunks, early lighting, building parts like bricks, parts of walls, fireplaces and other memorabilia.